The Impuesto sobre Bienes Inmuebles (named IBI tax in Spain, and also commonly known as SUMA tax in Alicante province) is a yearly council property tax in Spain which is paid to the local Town Hall where the property is situated. This tax is used to cover expenses for maintenance of local facilities and infraestructures. It is separeted from rubbish collection (as rubbish collection is a service, not a tax) and from community fee for the maintenance of communal areas as swimming pool, communal gardens, etc. Because it’s a local tax, the amount to pay varies from each area. It’s based on the property’s cadastral value and it is also taken into account whether the property is urban or rural, type and size of the property, etc. Who has to pay I.B.I. Tax? This tax is applicable for residents and non residents Spanish property owners. This property Tax is payable once a year. The voluntary period for payment varies depending on the municipality, so it is highly recommended to contact to the local Town Hall where the property is situated. The IBI tax bill is sent to the addreess of the property owner in Spain, not abroad. If the bill is not received, it doesn't exempt the owner's responsability to do the payment of the tax in the voluntary period. The payment can be done by going to the bank, although if it is not possible to be in Spain during the payment period, it can be organized a direct debit with the local tax office (SUMA tax office in Alicante province), so the IBI tax will be paid each year from the bank account by standing order. 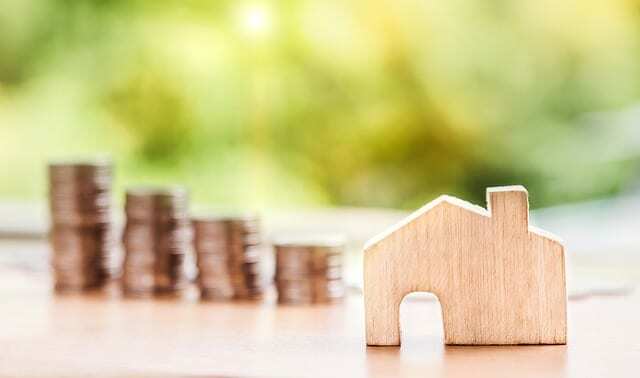 If you do not know your situation with this Council tax, we recommend you visit your local tax office, with a copy of your deeds of purchase, your NIE and passport and previous Council tax bill (if you had it), and ask for your property tax bill. What happens if the I.B.I tax is not paid on time? Payments done out of the deadline are subjected to penalties between 5-20% for late payment. A non payment of this property tax causes the seizure of the owner's bank account and even the loss of the property. How to register to pay I.B.I tax? For new owners of a property, it is needed to provide to the local tax office a copy of the title deeds (Escritura), copy of the last I.B.I bill for the property (if there is any) and copy of NIE and passport. IMPORTANT NOTE: Buyers of a second hand property needs to make sure before completing the purchase at the Notary office that IBI tax is paid up to date by the previous owner, to avoid buying the property with local tax debts. If you have any doubt with regards to the IBI tax, we can help you. Our team is at your disposal. 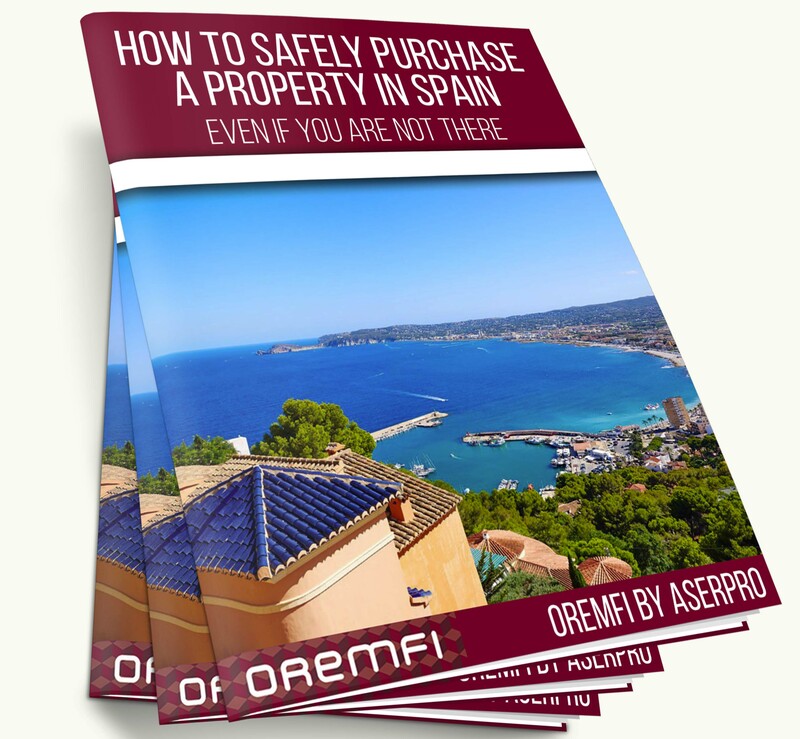 Contact us by email at info@oremfi-by-aserpro.com, by phone at (0034) 9665717175 or via the online form.